Violet I. Legarht, 94, of Doe Dr., Pine Grove, passed away on Friday, January 18, 2019 in the Tremont Health & Rehab Center. Born on August 26, 1924 in Pine Grove, she was a daughter of the late John and Elsie Schneck Haas. She was a 1942 graduate of Pine Grove High School and attended Beauty School. She was a member of Hetzel's UCC, Pine Grove. Violet had a beauty shop in her house after graduating Beauty School and worked in various factories in Pine Grove. She then starting cooking at Bunnies Restaurant, Pine Grove and along with her husband was the owner/operator of the Rock Hotel from 1965-1979. After, she would cook for banquets at the former Flying Dutchman Race Track in Pine Grove. Preceding her in death were her husband of 36 years Frederick J. Legarht; a sister, Anna Whitehouse; a brother Furman Haas, and an infant brother. Surviving are her son Dale and wife Brenda Legarht; two grandchildren Dale Jr. and wife Sharon Legarht, Derick and wife Heather Legarht; three great-grandchildren, Donald, Hunter and Ava Legarht; sister, Shirley Natale, all of Pine Grove; nieces and nephews. Funeral Services will be held on Tuesday, January 22, 2019 at 11:00 A.M., from the H. L. Snyder Funeral Home, Inc. with Pastor John Hassler officiating. There will be a viewing on Tuesday, January 22, 2019 from 9:30 A.M. until 11:00 A.M. at the Funeral Home. Interment will follow in the Hetzel's Cemetery, Pine Grove. 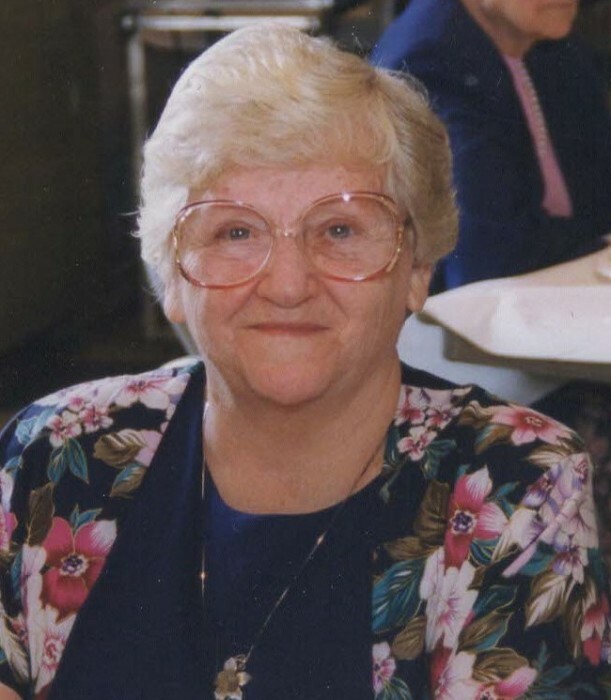 In lieu of flowers, the family would prefer contributions be made to the Alzheimer's Disease Association, 2595 Interstate Dr. Suite 100, Harrisburg, Pa. 17110 in her memory.